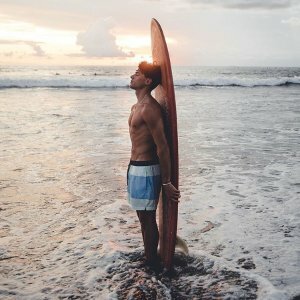 Abercrombie & Fitch offers up to 50% off Bottoms. Abercrombie & Fitch offers an extra 35% off Clearance. Abercrombie & Fitch offers up to 60% off Select Styles. 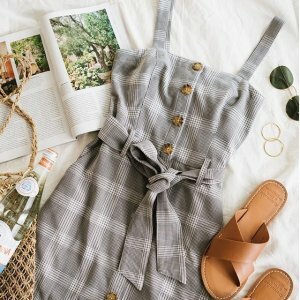 Abercrombie & Fitch offers an up to 50% off + extra 30% off 4+ items or 15% off 3 items Spring Sale via coupon code "14941". 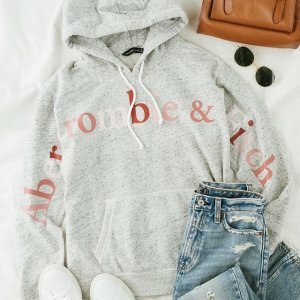 Abercrombie & Fitch offers spring sale 40% off. Plus，buy 3 spring sale items get 15% off ,and buy 4+ get 30% off via coupon code "14941". 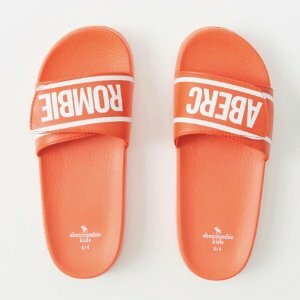 Abercrombie & Fitch offers up to 50% off Spring Sale + extra 15% off select styles. 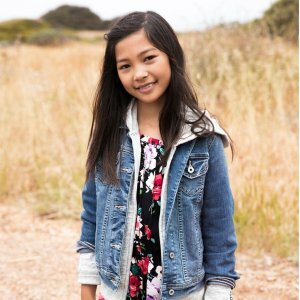 Today only(3/19), Abercrombie & Kids offers the $7 & up Select Styles. 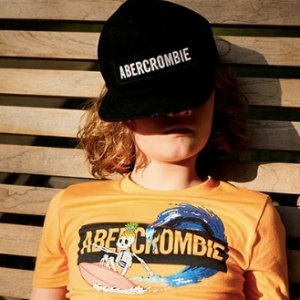 abercrombie & kids offers 40% off Jeans, Tees & More. Abercrombie & Fitch offers up to 50% off Spring Sale. 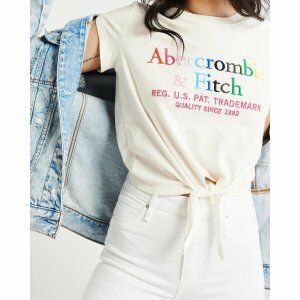 Abercrombie & Fitch offers 25% off Entire Purchase. Abercrombie & Fitch offers buy one, get one 50% off Jeans. 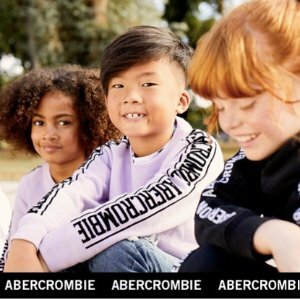 Abercrombie & Fitch offers 40% off Kids Jeans, Tees & More. Abercrombie & Fitch offers an 2 days only extra 40% off Clearance. 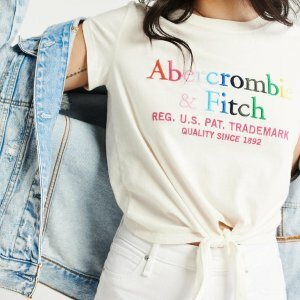 Abercrombie & Fitch offers 3 for $39 Tees Sale. Abercrombie & Fitch offers 20% off Entire Purchase, price reflects discount. 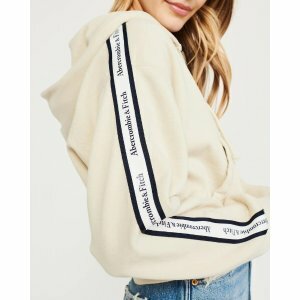 Abercrombie & Fitch offers up to 60% off all clearance + 20% Off Entire Site. 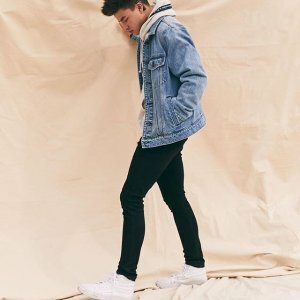 Abercrombie & Fitch offers 50% off All Jeans. Abercrombie & Fitch offers 3 Days starting at $10 Select Styles Sale, exclusively online. In addition, 50% off all jeans, limited time. In addition, up to 60% off all clearance, exclusively online.